The team used genome editing techniques to stop a key gene from producing a protein called OCT4, which normally becomes active in the first few days of human embryo development. After the egg is fertilised, it divides until at about 7 days it forms a ball of around 200 cells called the ‘blastocyst’. 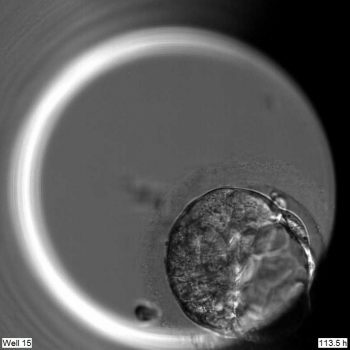 The study found that human embryos need OCT4 to correctly form a blastocyst. 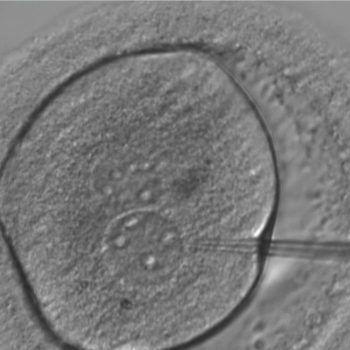 The embryos used in the study were donated by couples who had undergone IVF treatment, with frozen embryos remaining in storage; the majority were donated by couples who had completed their family, and wanted their surplus embryos to be used for research. The study was done under a research licence and strict regulatory oversight from the Human Fertilisation and Embryology Authority (HFEA), the UK Government’s independent regulator overseeing infertility treatment and research. The research was funded by the Francis Crick Institute, which receives its core funding from Cancer Research UK, the UK Medical Research Council and the Wellcome Trust. 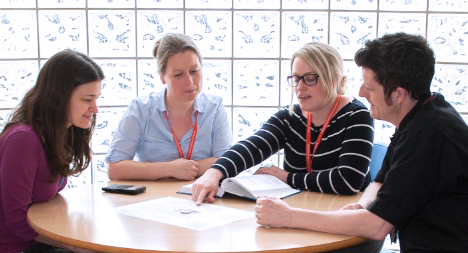 With support from the NIHR Cambridge BRC.